On St. George Street next to the Cathedral courtyard. 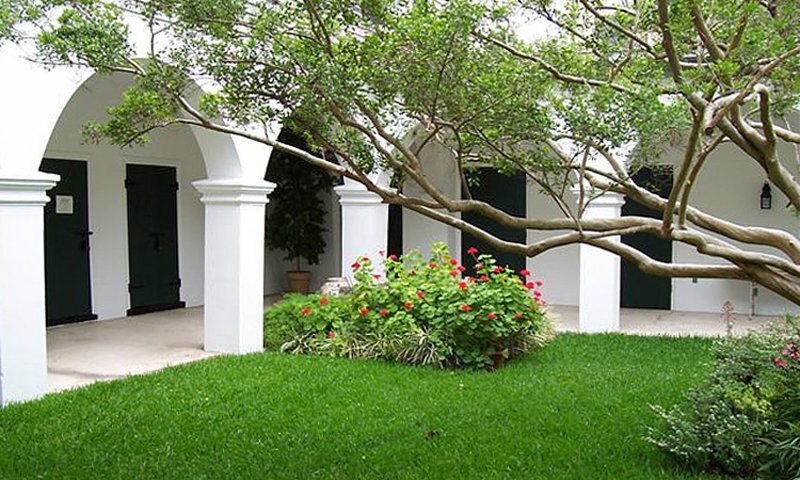 The Peña-Peck House is a historic house museum, built circa 1750 of native coquina for the Royal Spanish Treasurer, Juan Estevan de Peña. Later it was home to two British-Period governors, John Moultrie and Patrick Tonyn. The latter conducted official business here after the Revolutionary war until 1785, making the Peña-Peck House the last official seat of British government in North America, south of Canada. The home was purchased in 1837 by Dr. Seth Peck, who added the second story during renovation of the house. 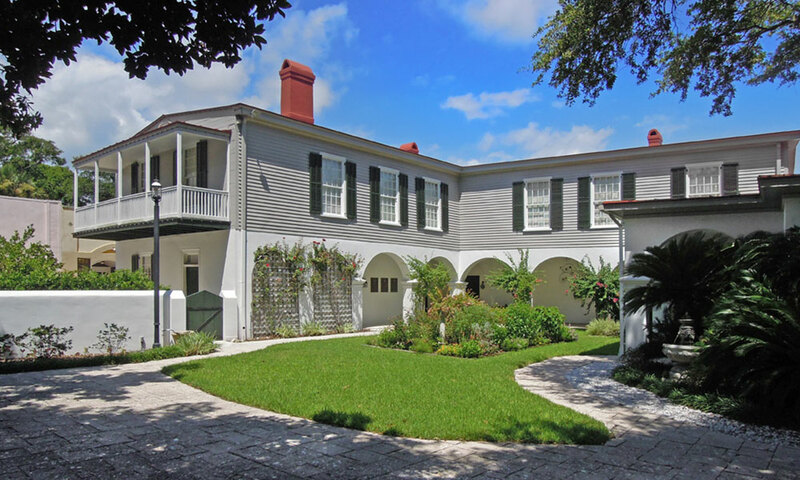 The Peck family owned the home until 1931, when the last resident, Anna Gardner Burt, passed away and left the house to the City of St. Augustine. It is maintained and managed by the Woman's Exchange of St. Augustine. 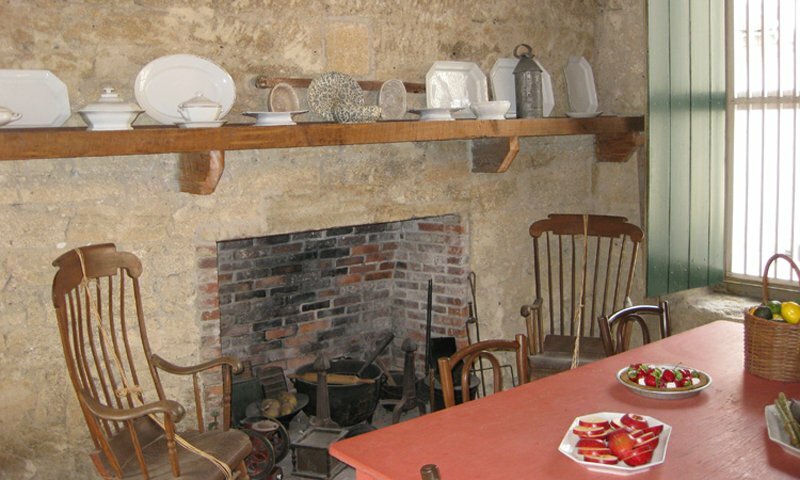 Tours conducted by members and volunteers of the Woman's Exchange cover the extensive history of the house, and showcase paintings by Felix de Crano, William Staples Down and other local artists. The collection is currently undergoing significant restoration. 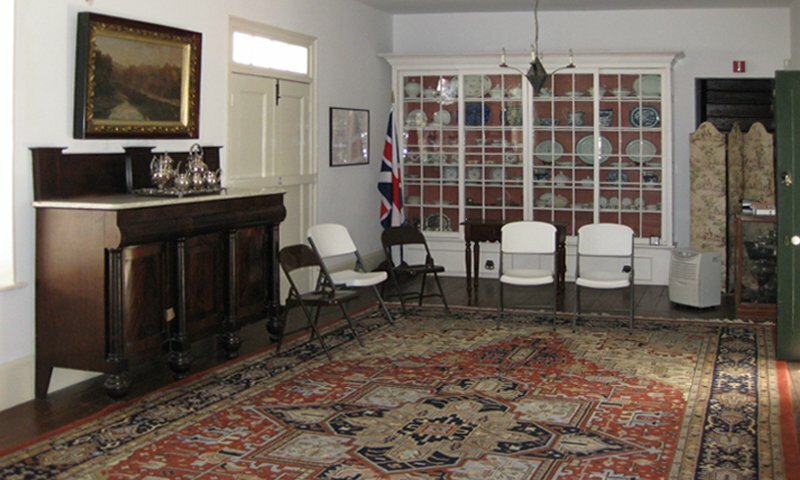 Tours are free and donations are welcome, however there is a charge for private group tours. The Peña-Peck House is located on St. George Street near the Cathedral West Courtyard. This was a very interesting historical tour of a well preserved home. The docent who gave the tour was extremely knowledgable of both the history of the house and it's occupants. I would highly recommend this tour. It is on St. George Street, but the house and grounds are a quiet respite from the bustling street.